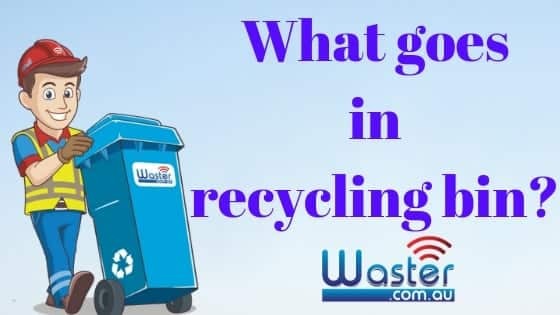 Waste services Sydney 2019: As a hard working Sydney business owner, organising waste management and recycling services is probably one of the last things on your mind. After all you have to focus on growing your business and satisfying customers for your business to succeed. However, spending a little bit of time thinking about your garbage collection can significantly reduce your costs. The economy in early 2019 – is certainly tougher than it has been for quite some period of time – what with house prices declines, China turning away Aussie coal – and general instability. Ever increasing costs of doing business such as power, water, and waste services – mean that it is more important than ever to put some focus on boosting recycling and reducing waste services Sydney costs for your business as much as possible. We have all heard horror stories about waste providers rolling customers into new contract extensions without them realising it and prices increasing year after year. Your business can not really afford constantly increasing prices in the current uncertain economy. The good news is that this can easily be avoided. 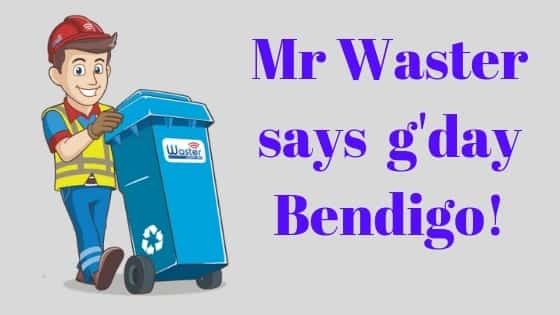 You can check out all our prices and services in our online store for wheelie bins Sydney by pressing the button below – so you can organise your flexible service today – simply press the blue banner at the top or bottom of this page – and you can check all the prices for any type of waste services Sydney or recycling collection. We founded our business to be completely different from the established waste services Sydney providers – i.e. who focus only on the big customers and seem to not care too much about the SMEs. – We publish online pricing – you can check out our online pricing in our waste shop and be confident that this is the price you will pay. The only instance where this pricing is not applicable is in the instance where your bin is exceedingly heavy like for a fruit business, food production etc. If you have a larger business or seek to bundle a number of waste services Sydney – we will of course be happy to discuss pricing with you! Check out our blog on being a zero waste cafe in 2019. – Our services are on flexible 30 day agreements so you do not need to sign long term contracts. When you can cancel on 30 days notice, you do not need to worry about increasing rates or rollover clauses etc. Our waste services Sydney guarantee – if you are unhappy with our service for any reason – you can cancel at any time on 30 days notice. You will never be locked into a service that does not work for you. – We do not have hidden extras – i.e. we do not charge you unexpected fees such as rentals, site fees or environmental fees. The price you see is the price you pay. We enable easy payment by direct debit and simple waste invoices. We work to remove extra fees as much as possible – so we can keep your costs low. This never impacts on our commitment to excellent services standards. Our price match guarantee – we will match any written or emailed “like for like” quote for the services as described above. You can be confident that you are receiving excellent pricing from Waster as well as excellent service. – We do not operate a rep model – we conduct our services online so we can keep your costs low. You can see the bin size you want online and book with confidence. At the end of the day – you do not require a rep to visit you to accept that you need a bin. We discuss alll options with you on the phone – with a commitment to increase your recycling and reduce costs from Day One. Check out a longer blog we posted on a step by step guide to saving money for Sydney waste management. Also, see our recent blog on secure document destruction Melbourne.